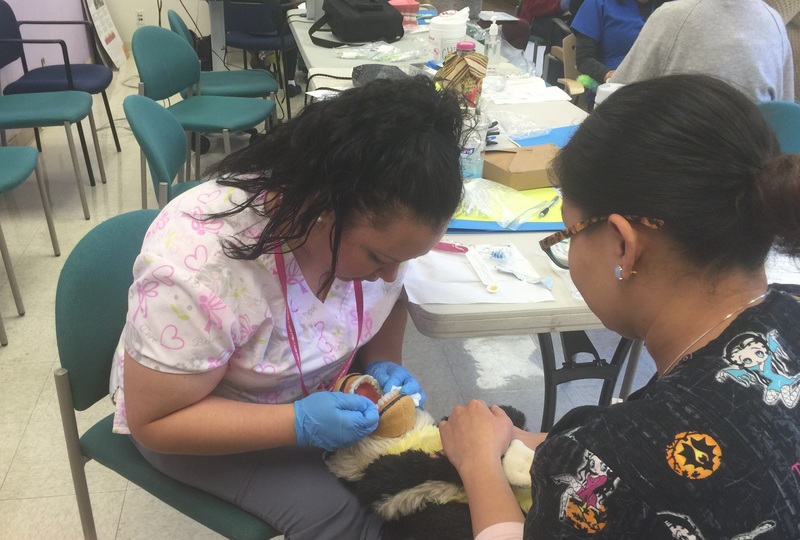 In less than two years, we have trained hundreds of pediatricians to apply fluoride varnish, a highly effective, easily applied treatment recommended by the American Academy of Pediatrics and the US Preventive Services Task Force. 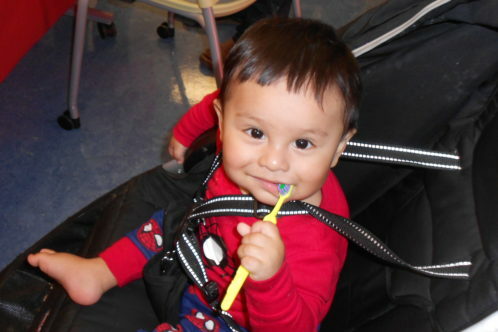 Under this model, pediatricians apply fluoride varnish to children’s teeth beginning at the six-month-old well-child visit; educate parents on the importance of children’s dental health to their overall well-being and how to best care for their children’s teeth at home; and refer families to an appropriate dental provider in their community. 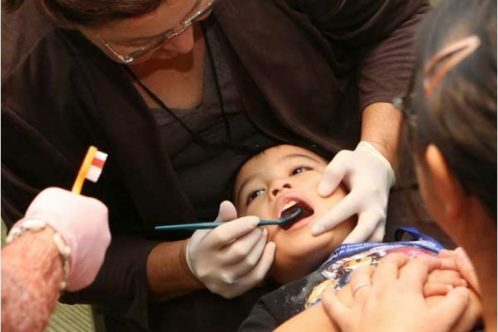 At Kaiser Permanente, we are implementing oral health skills into our routine well-care visits even before the first tooth erupts. By being a bridge to establishing a dental home, we hope we can offer our young members many years of beautiful smiles and overall good health!